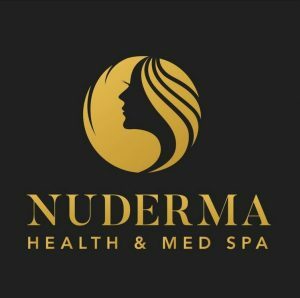 WATCH THE NUDERMA HEALTH & SPA VIDEO! My Botox appointment with Dr Spencer was awesome! He talked one on one with me and made me feel comfortable. The injections were virtually painless and there was not any bruising! I highly recommend visiting Dr Spencer and I will definitely be a repeat client! In fact, I am going to explore the services offered by the experienced staff at the Spa part of his practice. 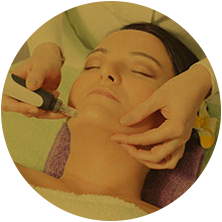 It is the mission of Nuderma Health & Med Spa to offer excellent and affordable medical spa services. We are here to provide you with excellent care in traditional and advanced aesthetics in a professional, comforting, and beautiful spa atmosphere. 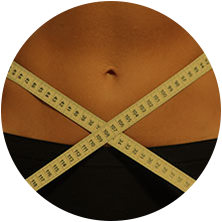 We believe that health and beauty are intertwined and that real beauty is supported by good health. Nuderma Health & Med Spa is here for you and your desire to age on your own terms and look fabulous while doing it. In addition, we offer services that enhance your enjoyment of life at any age. Take a look at the treatments we offer and our skin care products offered at our med spa. 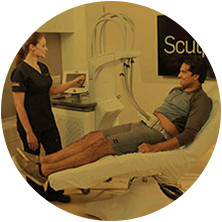 Schedule a free consultation today to learn about your skin and the best treatment options for you.